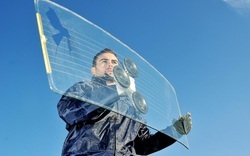 We offer auto glass replacement such as windshield, backglass, door glass, ventglass and quarter glass. The regulator is in charge of pulling your windows up and down. when it is not working properly, the windows may come off the track or simply it wont move. Auto glass Ondemand can repair most regulators. All Auto Glass Ondemand units are equiped with a vacuum cleaner. We will vacuum all broken pieces of shattered glass in your car. 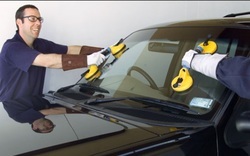 Auto Glass Ondemand provides same day auto glass replacement. Note that you might need to schedule your appointment before noon. Call us for availabilty. Auto glass Ondemand offers free mobile service. The replacement can take place at your residence or at work. Call us to see if you are within our coverage area.